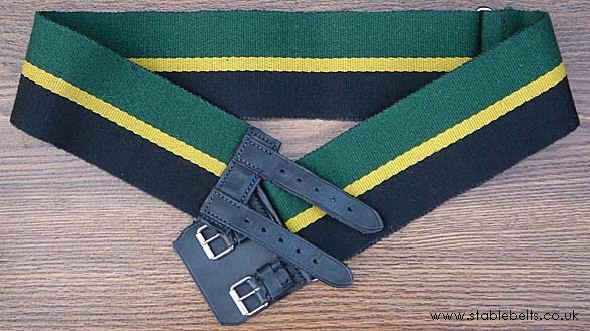 I joined the Leeds Rifles, by then a TA battalion, in late 1965, as a rifleman and wore the belt. I joined the Regular Army the following year and served until retirement in 2003. I'm still very fond of the old Leeds Rifles and attend their dinners each year.